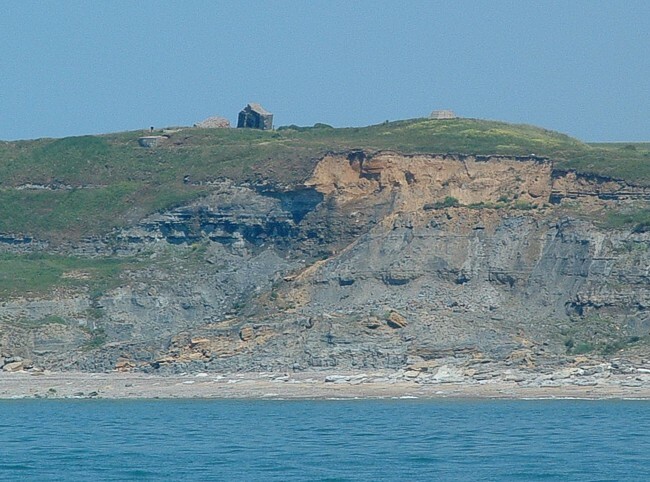 Le cap seen from the south. Just before the white tower stands the Vf for observation. 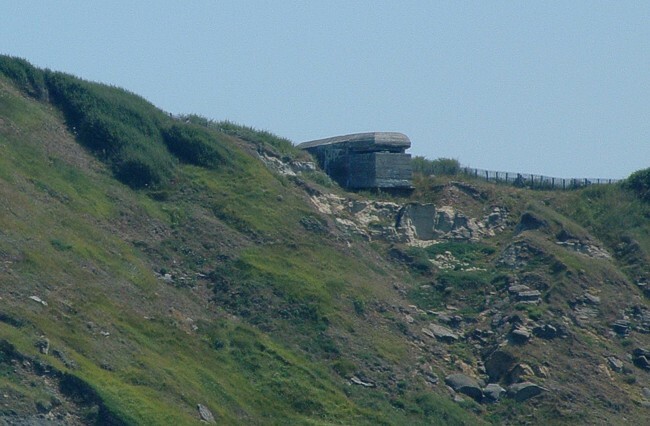 Stp Sickingen with two guncasemates M 270 and the radar post type V 143. 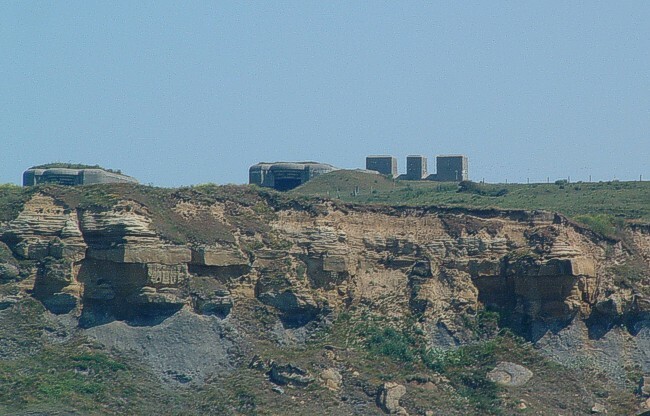 The broken firecontrol post of the battery Todt. 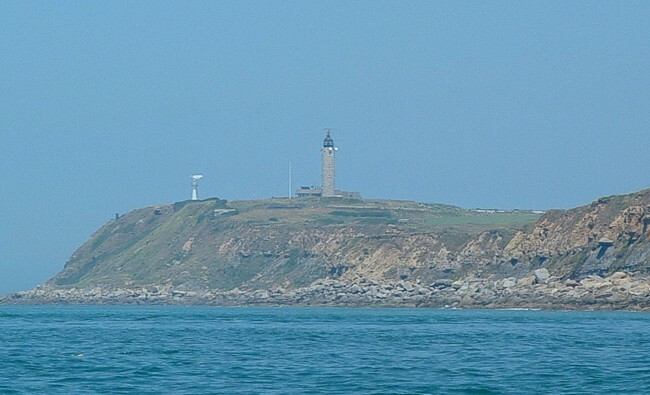 The radar socle is a landmark. Stp Seydlitz.